The idea of raising something up deals with both the structure and form of movement in martial arts and self defense. Grace Martial Arts instructors work with students to improve how they stand and move. Raising our head has to do with correct spinal alignment. Our stances and movements are more powerful and effective when we our spine is straight and strong. 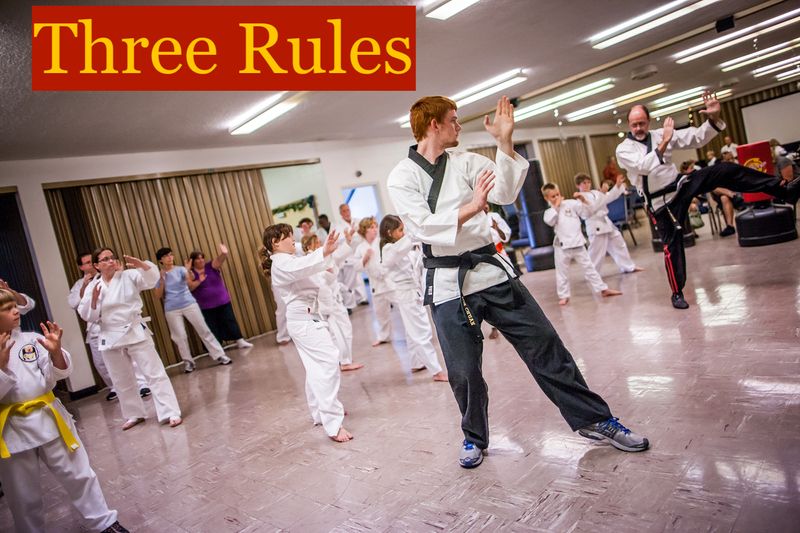 We will look at another set of Rules of Three for Grace Martial Arts when our special series continues.